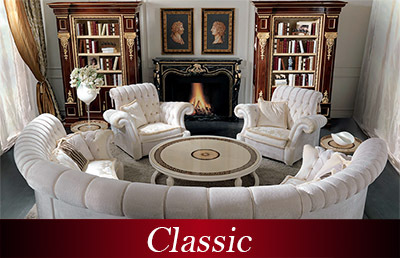 Here at Naurelle, we have assembled the finest pieces of Italian furniture in Los Angeles under one roof. Nowhere else will you find such a diverse assortment of exquisite furniture and lighting, and at such competitive prices. Indeed, the sheer depth and breadth of choices for antique European furniture and modern European furniture found here at Naurelle is truly unmatched. Our President, Kayvan Nahai, is known for his impeccable taste. He travels the world, searching for only the most elegant and masterfully crafted pieces to include in our Beverly Hills show room. 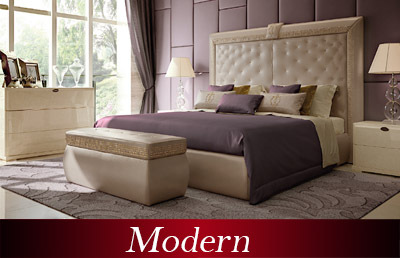 The result is a company known the world over for its distinct taste and dedication to the highest quality furniture. Our Italian furniture in Los Angeles is especially popular. From breathtaking living room furniture to chandeliers made of bronze, crystal, and Venetian Murano, bedroom sets, foyer pieces, and so much more, our selection of Italian furniture in Los Angeles offers something for everyone. Our team of passionate and experienced professionals also takes great pride in the personalized assistance that offered to all of our customers. If you have a space and you are trying to decide what kind of décor to fill it with, Mr. Nahai can visit your home or business in person, and help you make a careful selection that will turn your space into a room that perfectly captures your personality. That’s the kind of attentive customer service you should expect from a premier provider of contemporary European furniture, and that’s exactly what you get when you choose to work with the experts at Naurelle.